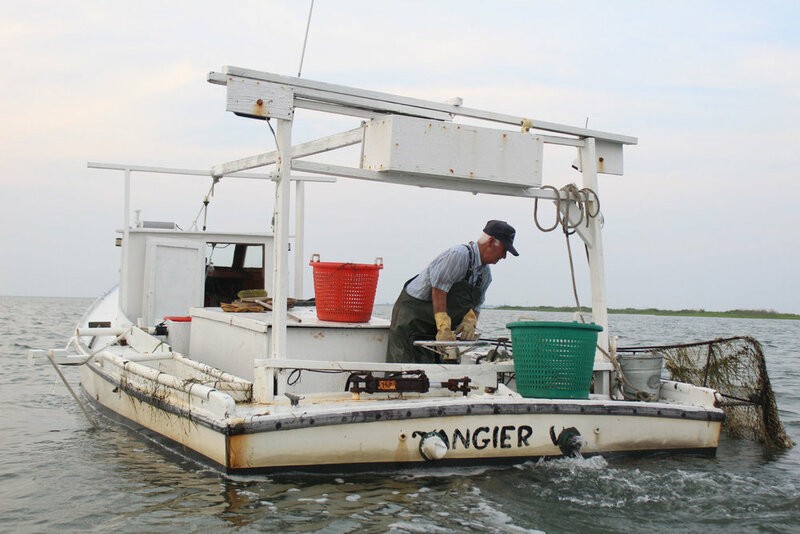 Conservation — Tangier Island Oyster Co.
Tangier Island is vanishing in manifold ways: economically, demographically, culturally, and physically. 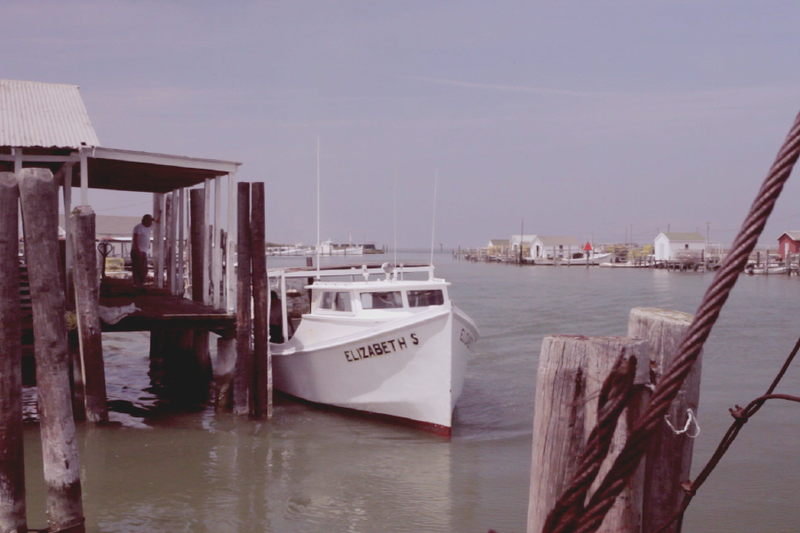 It is the last offshore fishing community in Virginia waters of Chesapeake Bay. The ebbing away of the island’s landmass has drawn the most attention. THERE EXISTS A PLAN to address the erosion and sea level rise. Increased awareness of Tangier and its situation will improve the odds that such a plan will be executed, thereby preserving a way of life, an irreplaceable natural habitat, a piece of history, and a population that calls Tangier home. Our company symbol is a rendering of Tangier Island’s topography. This is how the island should look and how it can continue to be, with shoreline protection. When you enjoy a Tangier Island oyster, consider the place it came from and the people responsible for its cultivation. Spread the word that Tangier is a place worth holding onto. The Atlantic: Among the First Climate Refugees in the U.S.? 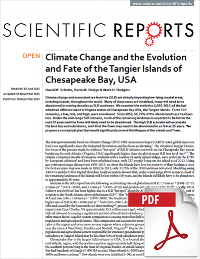 New York Times: Should the United States Save Tangier Island From Oblivion?